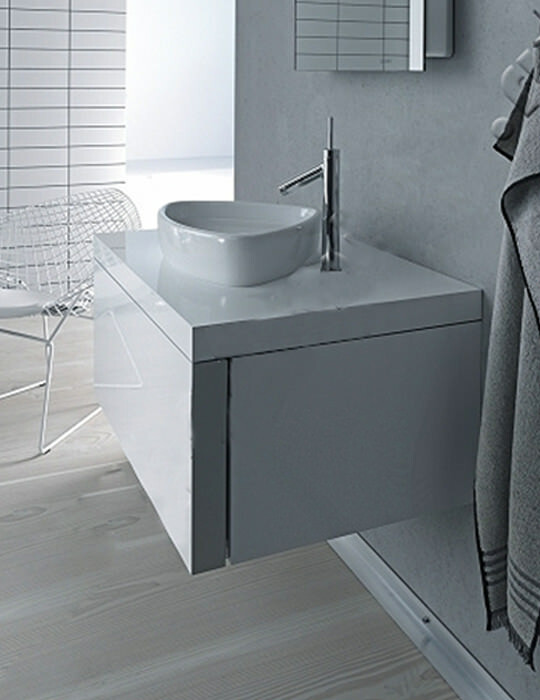 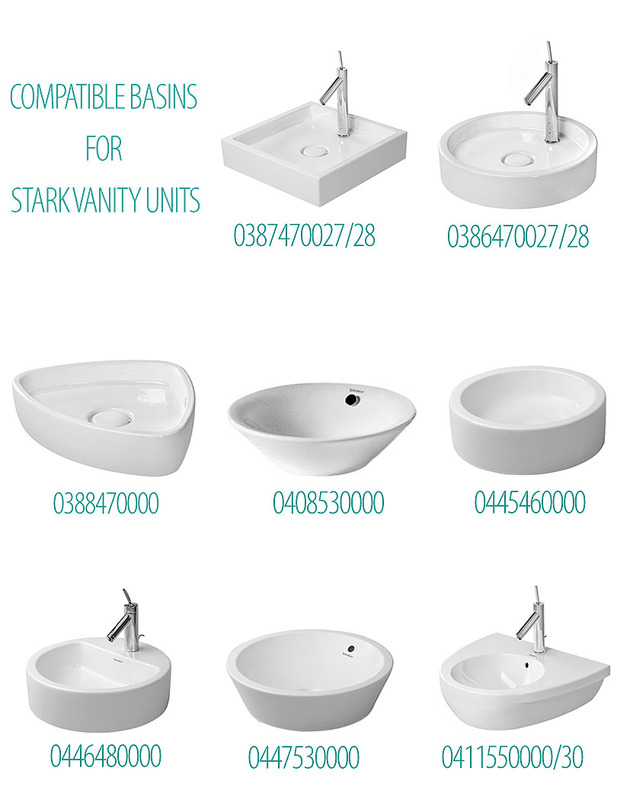 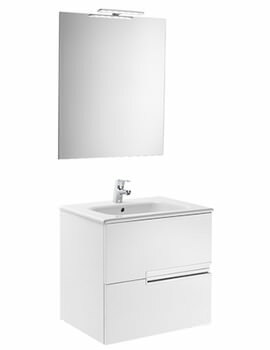 Now you can add a dash of elegant style to your bathroom by installing this Duravit Starck 1 Oak Wall Mounted Vanity Unit. 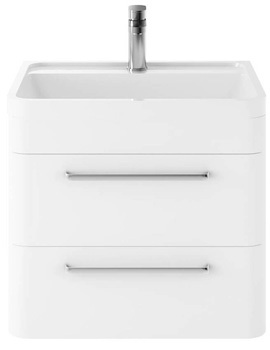 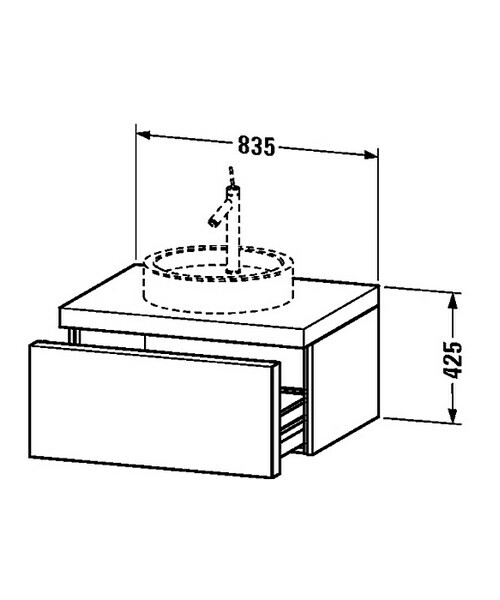 Suitable for both domestic and commercial use, this unit features one pull-out compartment and countertop with a central cutout. 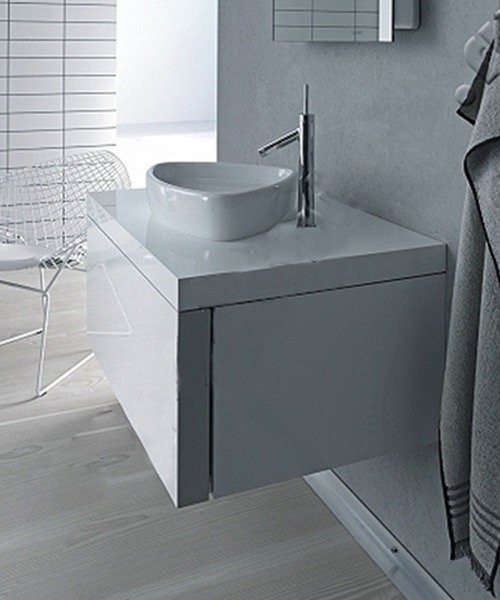 The drawer works with a soft close mechanism for a luxurious feel. 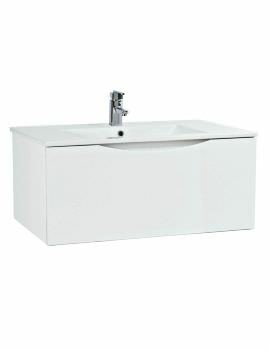 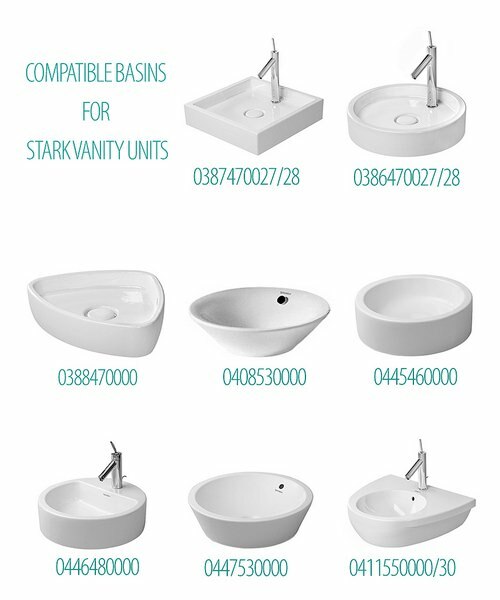 It is constructed from prime quality high-compressed three-ply chipboard. 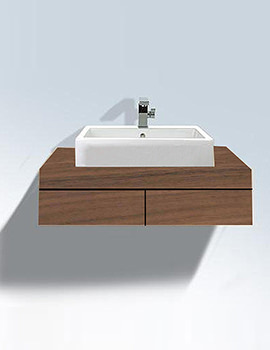 The exterior of the vanity is a real wood veneer, lacquered in a colourless polish. 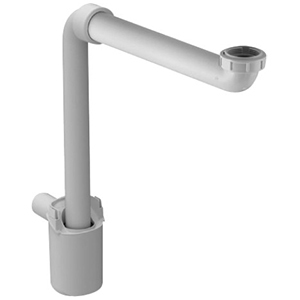 It easily stands up to moisture and is long lasting.